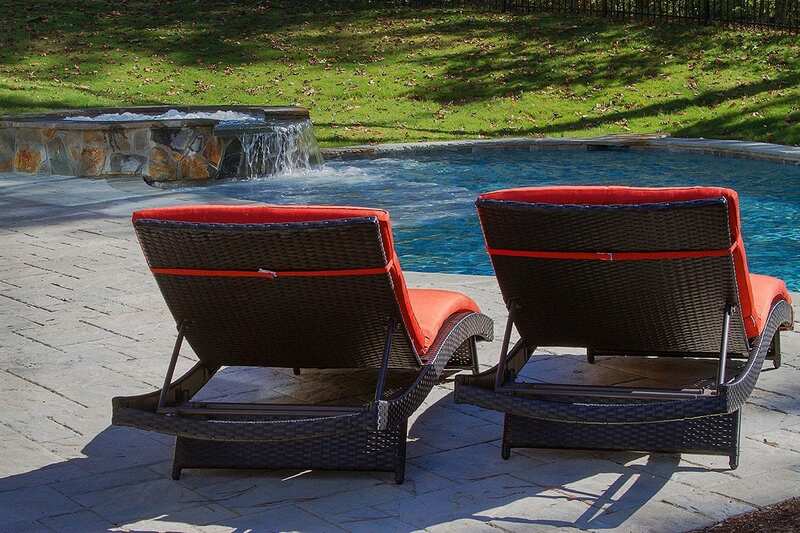 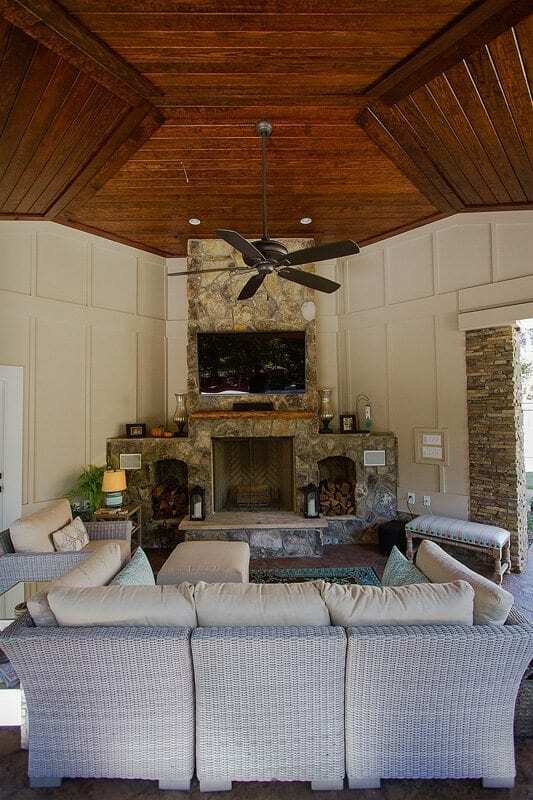 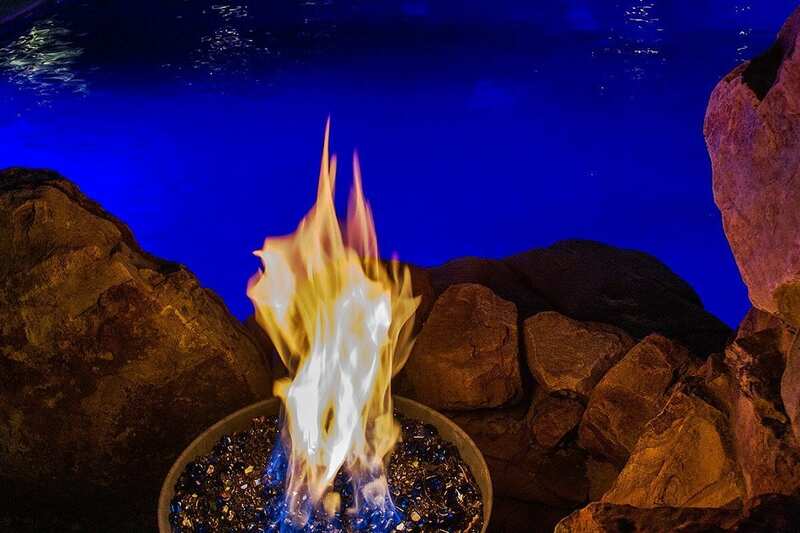 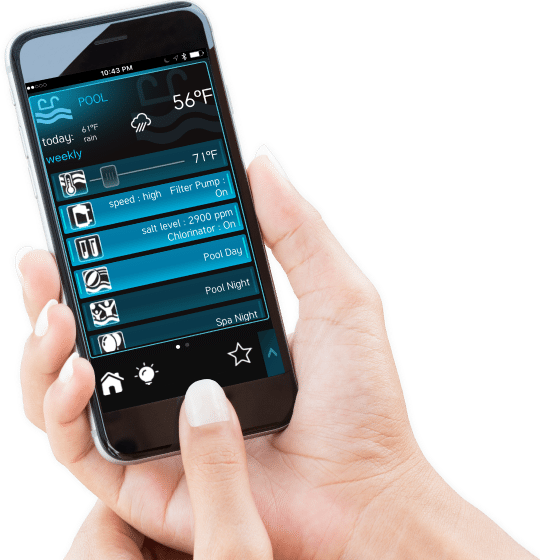 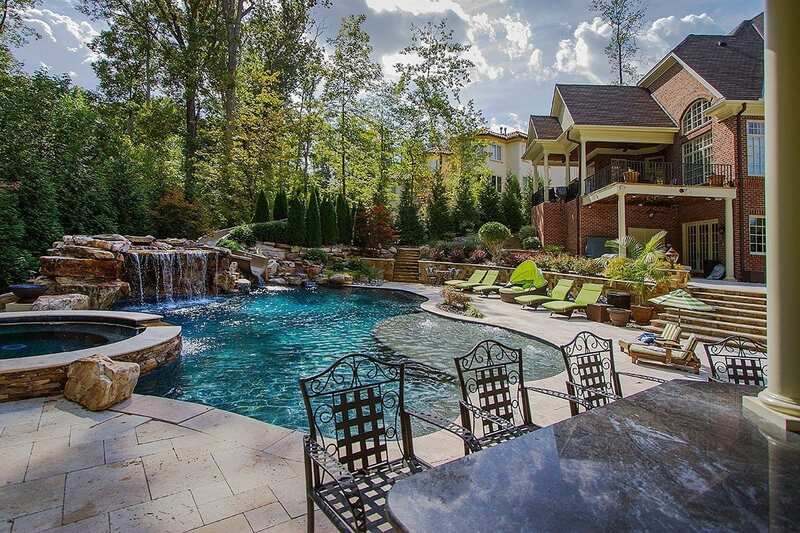 Blue Haven Raleigh Pools and Spas is Central North Carolina’s premier custom pool builder, also specializing in custom spas and hot tubs, water features, and a full range of outdoor living spaces. 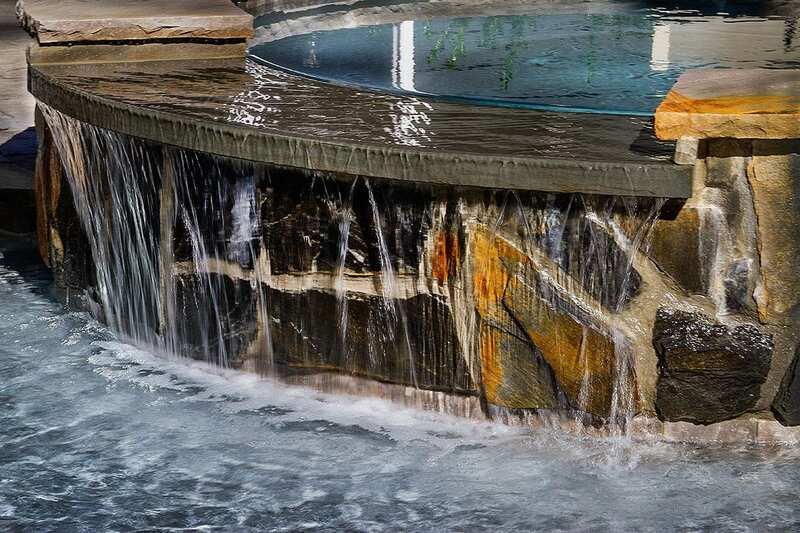 We take pride in designing and building only the highest-quality custom pools available, ensuring unmatched beauty, workmanship, technology, and function in every pool. 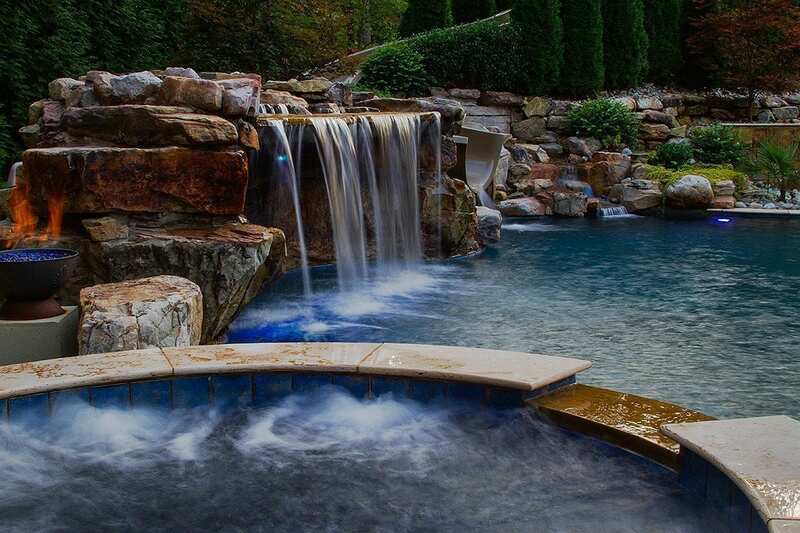 Our unique approach to custom pool building, based on passion and artistry, makes us the region’s most outstanding partner for the quality custom pool of your dreams. 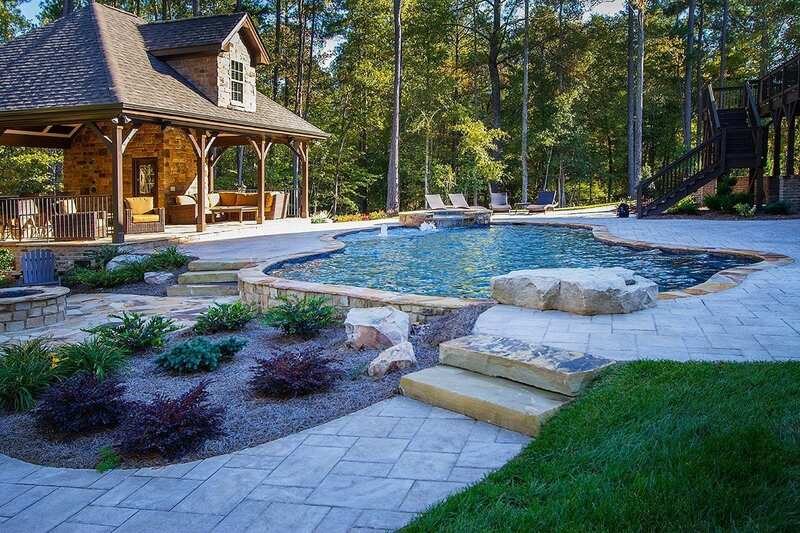 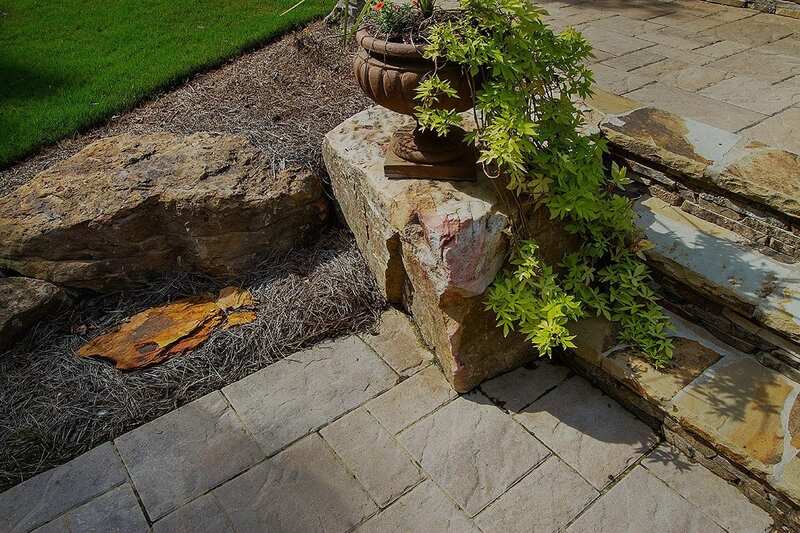 Your custom pool from Blue Haven Raleigh will be carefully designed and installed to complement your home and yard for a truly cohesive look. 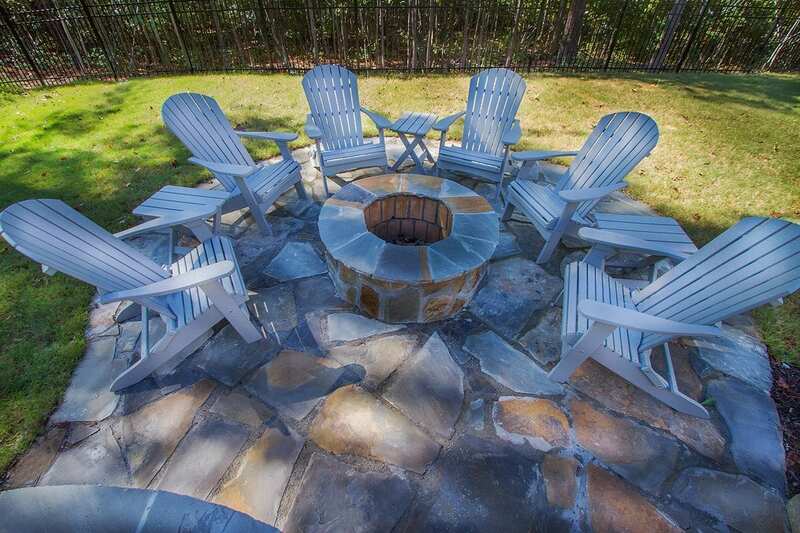 Our team will customize your back yard to create the perfect gathering space for family and friends, and no one will want to leave! 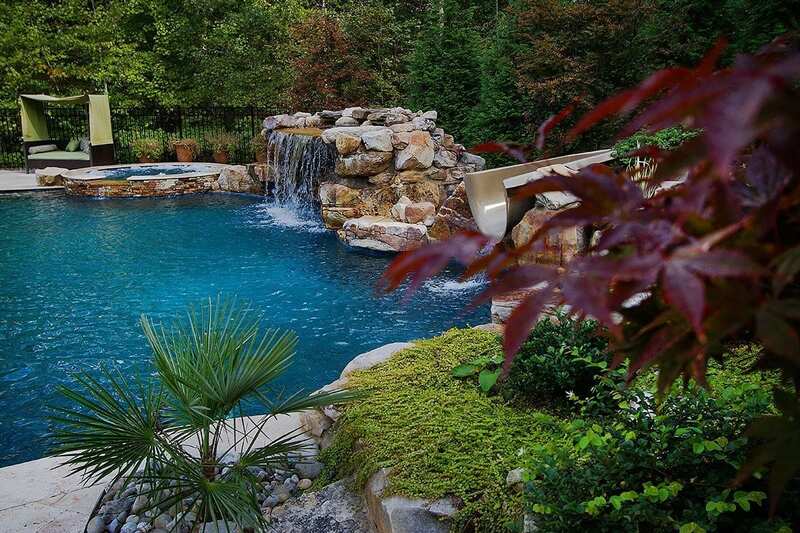 As your trusted partner, Blue Haven Raleigh will do everything we can to ensure you love your new custom pool. 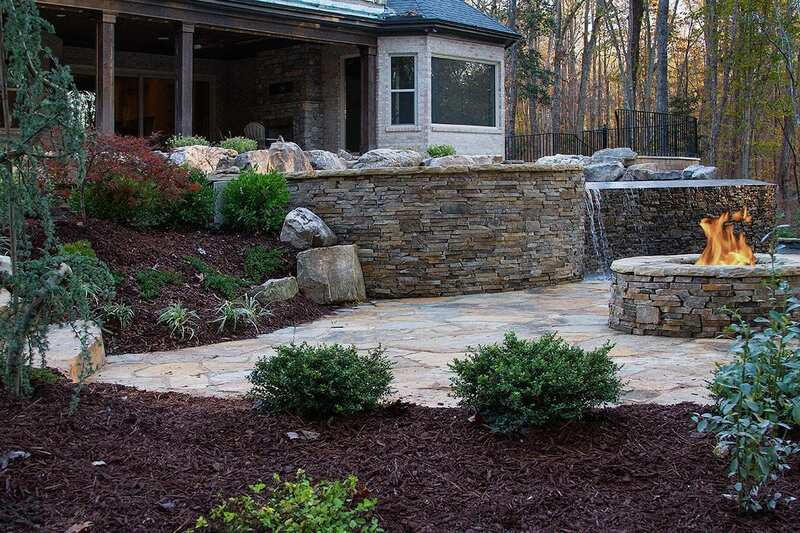 We have developed a client-focused process designed to give you the best experience and results you’ll treasure.